A new year signifies a fresh start, a new clean slate which is why many people make New Year resolution which are so difficult to keep by the way! 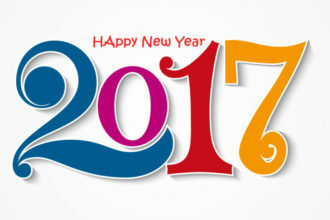 Research shows that most people abandon their New Years resolutions by the second week of January. Second week?! It’s shocking but true. 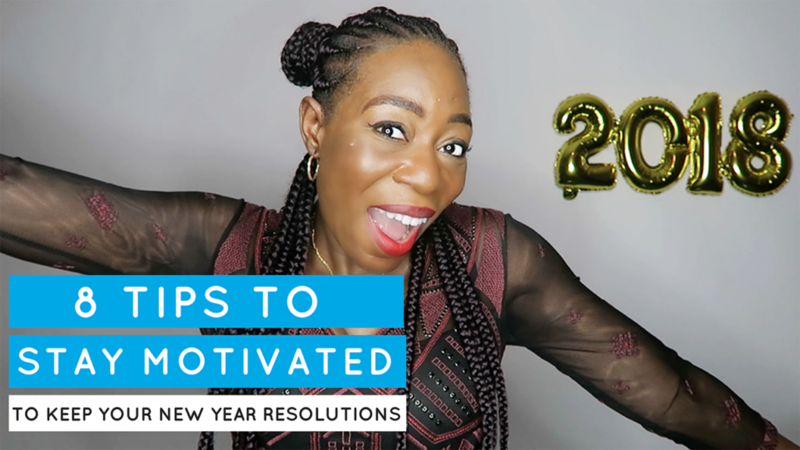 Most of us truly want to make a change in our lives and when the New Year comes rolling in, we are charged with so much motivation. But that exhilarating feeling of motivation doesn’t last that long when life gets in the way. 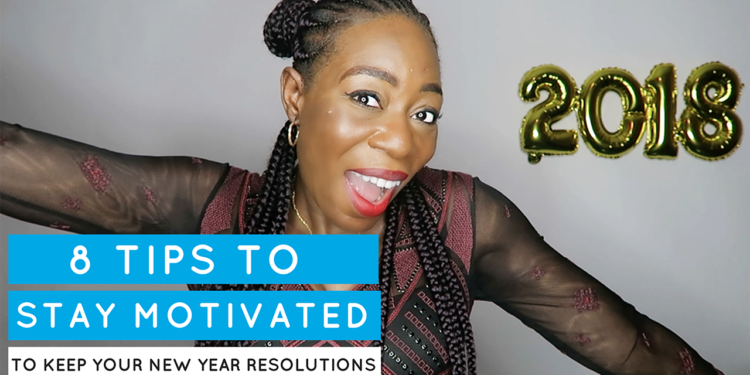 In this video I share 8 simple tips I will be using to stay motivated to achieve my 2018 goals and you can use it also, to keep you motivated to keep your New Year’s Resolutions.